…could help save the life of a child like Luke by funding vital specialist research into childhood cancer. 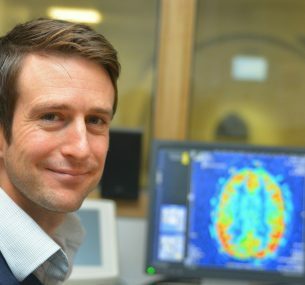 …could help fund research fellowships, so scientists like Dr Patrick Hales can focus their work on saving young lives. 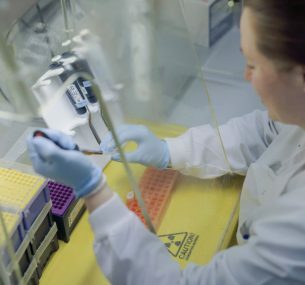 …could help doctors research the damage that cancer drugs can have on growing children like Luke so safer treatments can be found. 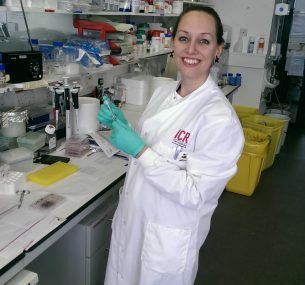 …could help a researcher like Dr Zoë Walters develop kinder and safer cancer treatments that will reduce devastating side effects. 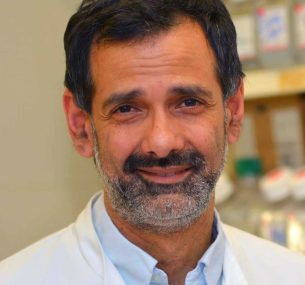 …could help a researcher like Professor Amrolia develop less toxic treatments for young patients who have relapsed to help improve the quality of life for young survivors. 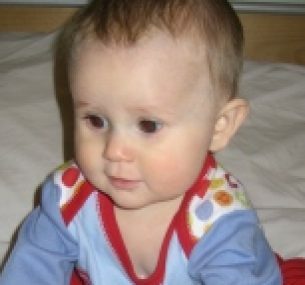 When Luke (pictured) was diagnosed with cancer at six months old, his chemotherapy was so toxic that it included the risk of permanent hearing loss. 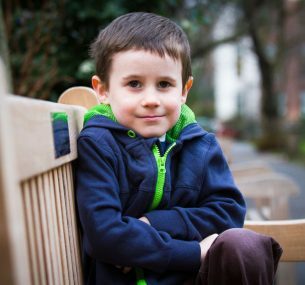 But thanks to supporters like you funding visionary research, Luke was given a safer treatment that reduced this risk. 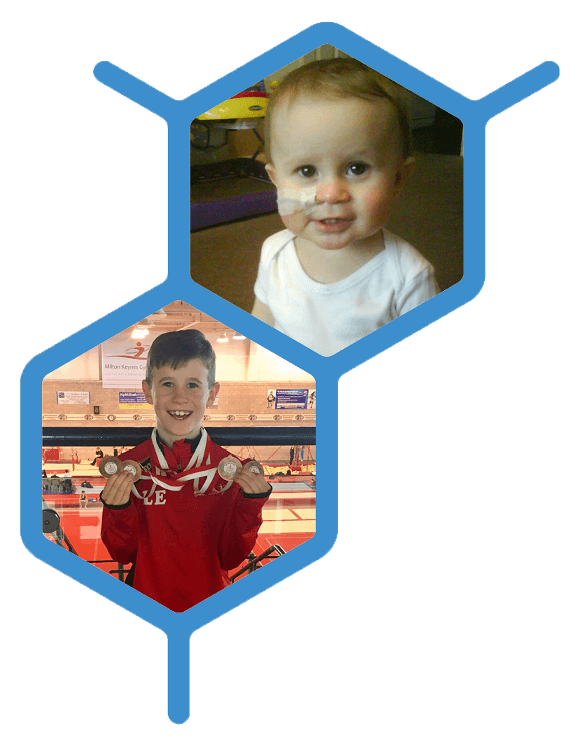 Now 11 years old, Luke is in remission and is thriving as an elite gymnast. This year, nearly 4,500 children and young people will be diagnosed with cancer. Like Luke, they will face intensive treatments with toxic side effects. Your gift could help fund vital research into kinder, more effective treatments for them and help give them a brighter future. Luke receive his diagnosis four days before Christmas when he was just six months old. His mum shares their story.